Featuring special guest Chris Smither – Kris Delmhorst – Peter Mulvey – Kate Lorenz & The Constellations! Tonight draws inspiration from those lucky Thanksgivings when the whole family came home and all the kids vanished after dinner, up to the attic. While the grownups watched the game and scrubbed the dishes, the kids ransacked the costume trunks, strung a red blanket across the rafters for a makeshift curtain, and got to work writing and rehearsing a show for Saturday night. Leading it is artist, tinkerer, swamp yankee, multi-instrumentalist The Suitcase Junket, a.k.a. Matt Lorenz. Lorenz is coming off a year of touring his Signature Sounds release -Pile Driver- a glorious collection of rock anthems, mountain ballads, blues manifestos and dance-hall festivity. 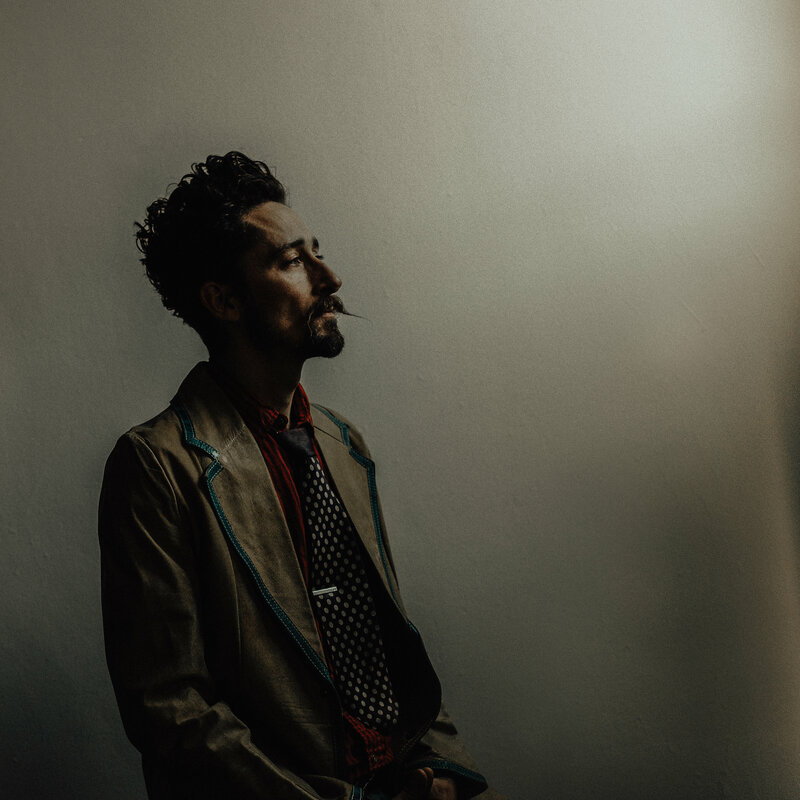 [The Suitcase Junket is the real deal — and one of the most electric souls we’ve ever seen on stage …, raved FreshGrass Festival at MASS MoCA] For this Thanksgiving extravaganza Lorenz has invited an attic full of musical friends, all of them home from touring for the holiday.